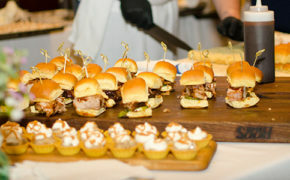 Learn more about our epicurean affair, Savor the Spring, an evening event to taste, sip, and savor offerings from NYC’s finest chefs and mixologists. 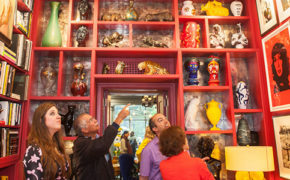 See inside some of New York City’s most beautiful private homes at House Tour. 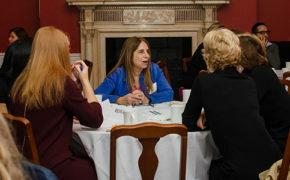 Learn nonprofit best practices from our experienced team, and meet other industry professionals at an upcoming workshop. 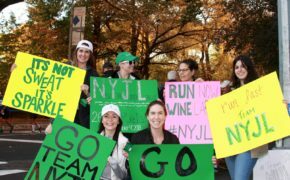 On November 3, 2019, Team NYJL will run the TCS New York City Marathon in support of the New York Junior League! 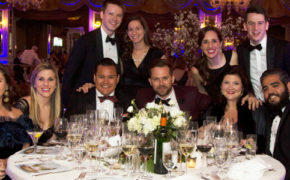 Join us at our annual charity gala as we honor our most outstanding volunteers and celebrate our community work in New York City.